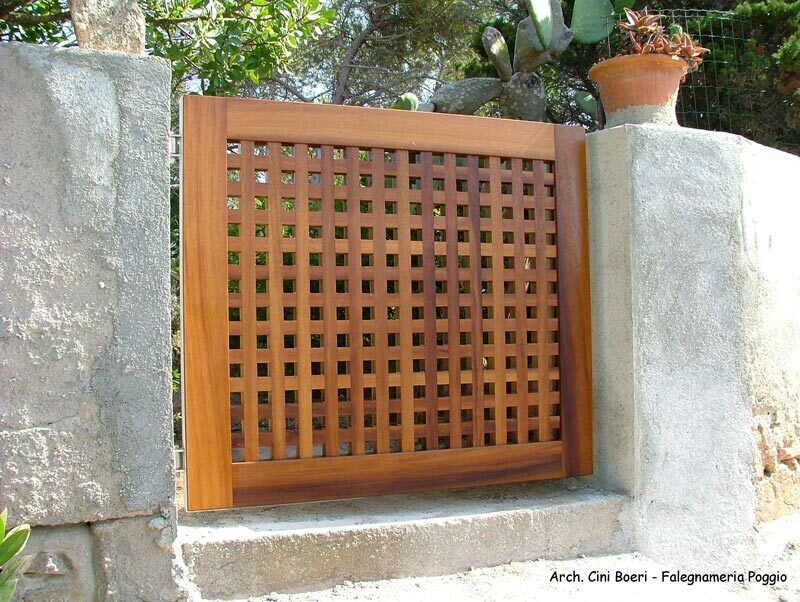 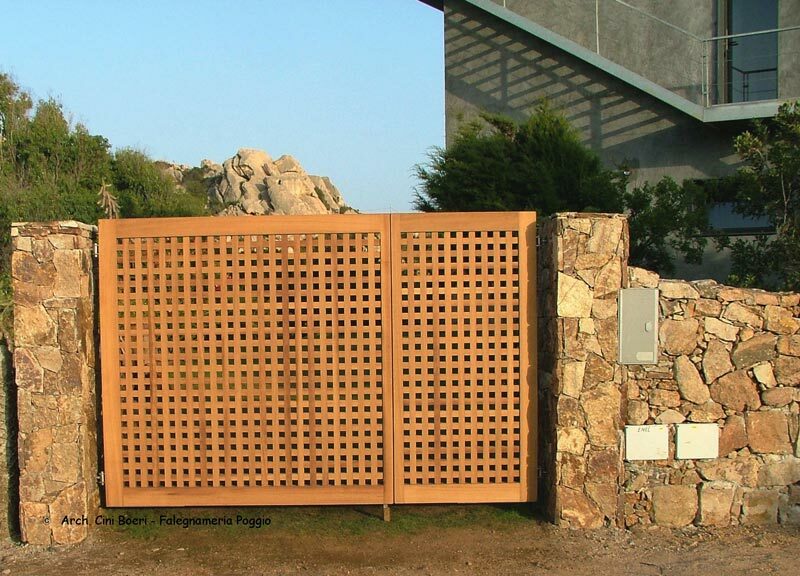 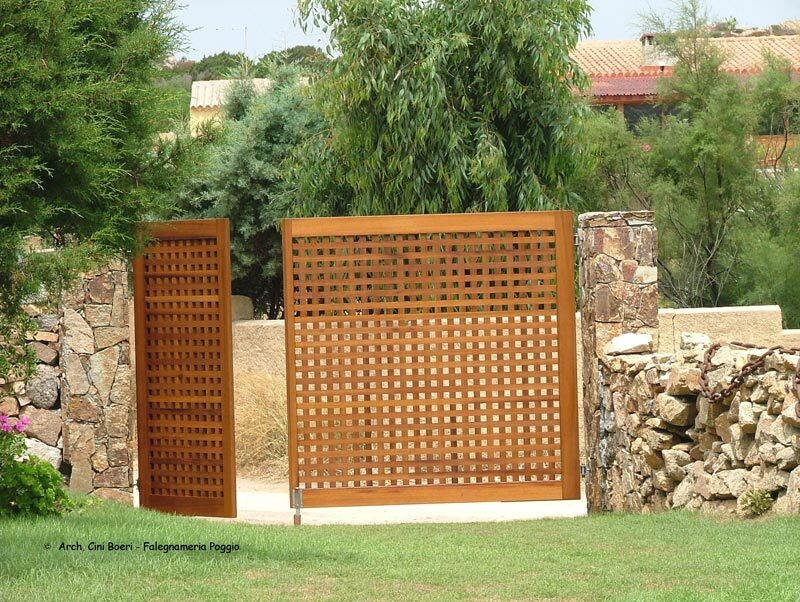 We realize wooden doors and wooden gates, using the highest quality materials and with the utmost precision. 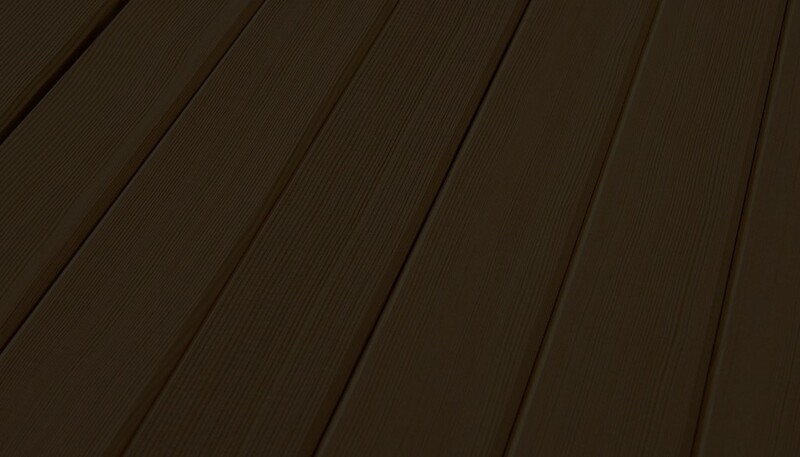 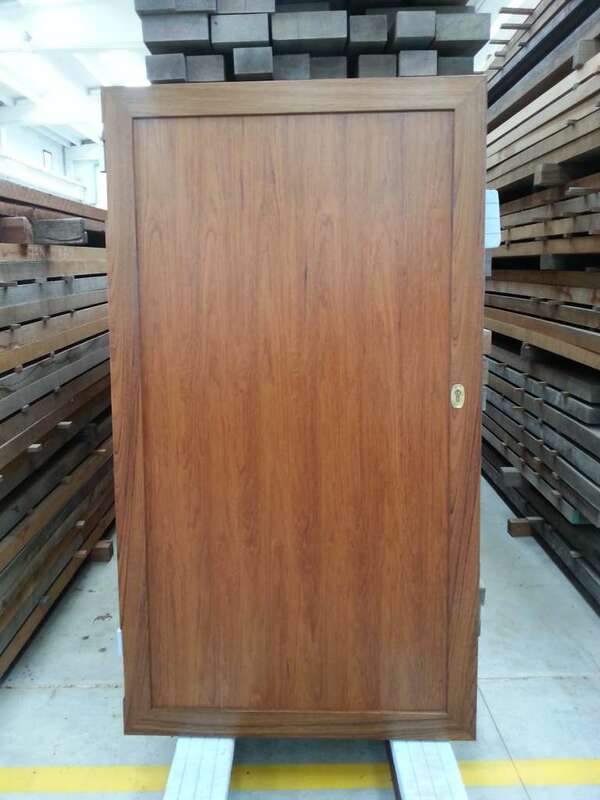 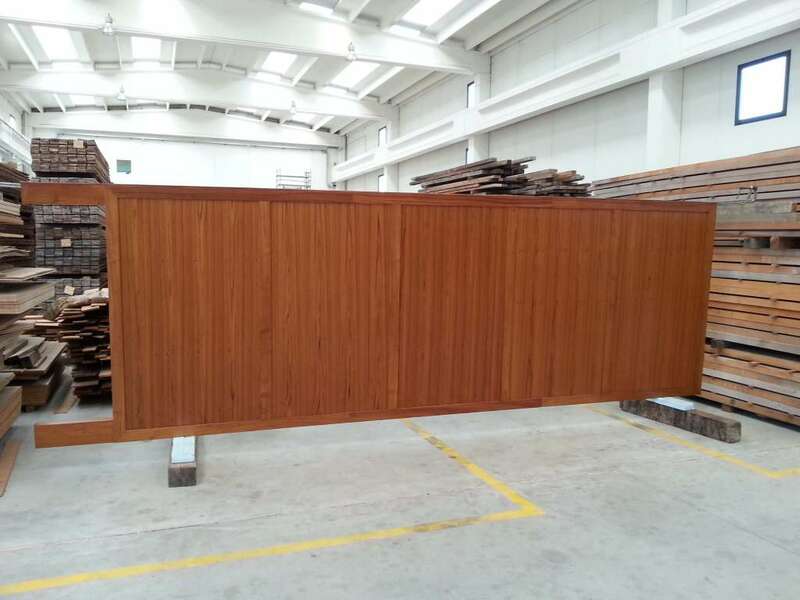 We specialize in the production of gratings and woodcarving gates in Teak wood and Iroko wood, both for interior and exterior environments. 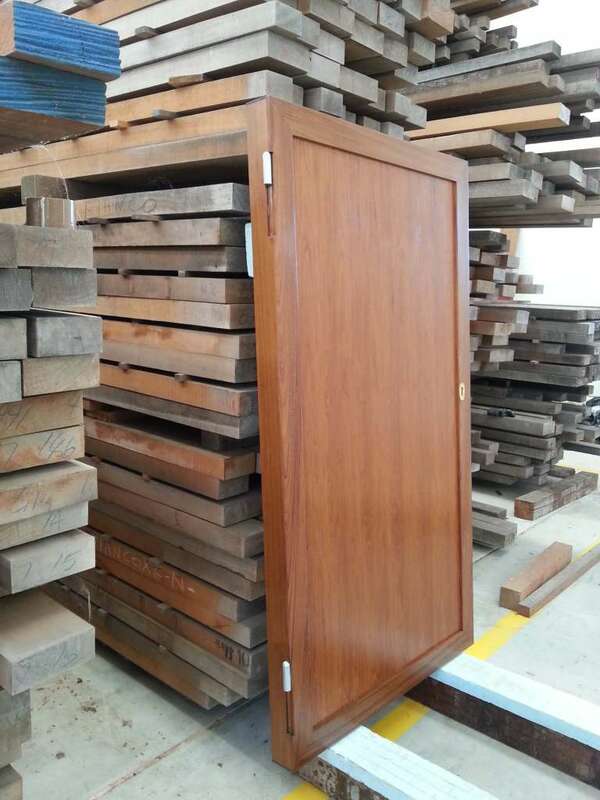 If you want something original but at the same time elegant for your home, a perfect solution might just be the tailor made wooden door. 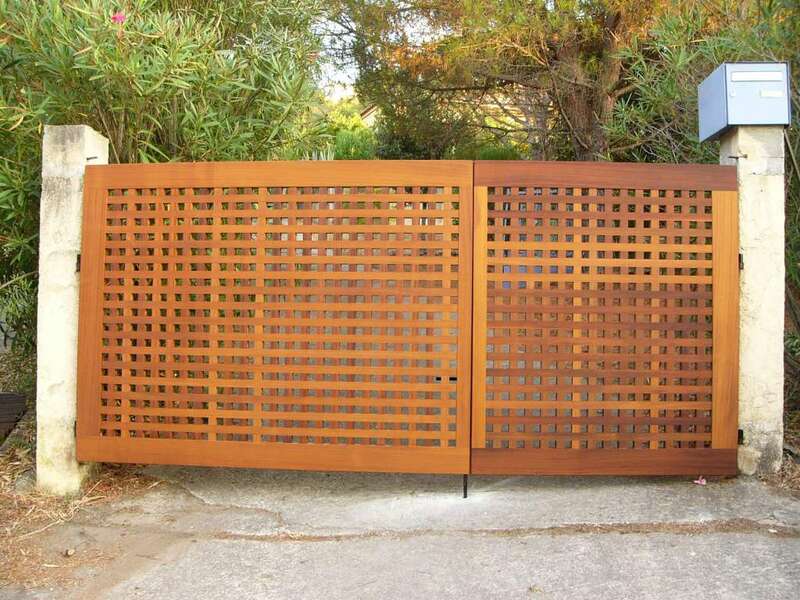 If you are looking for a gate for your garden, which is functional but also aesthetically pleasing, our designs are perfectly applicable to automated systems, including gratings gates. 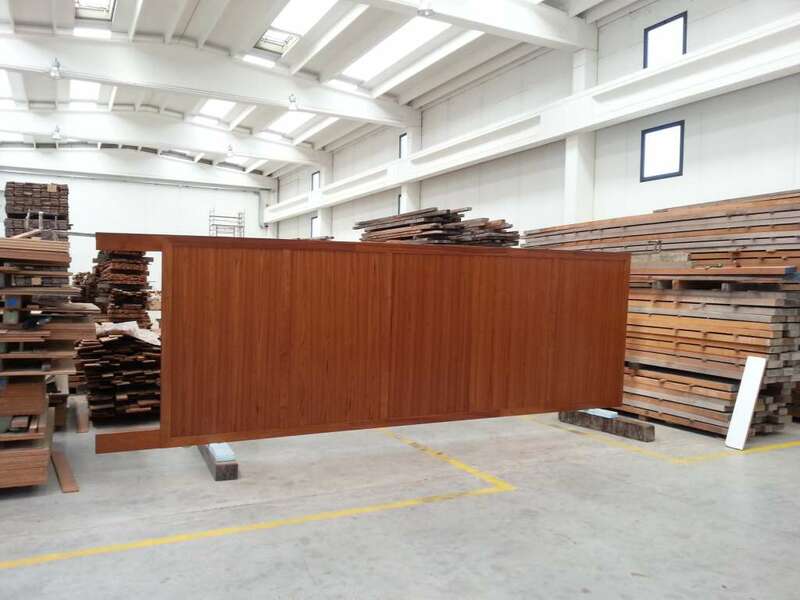 Depending on your needs, we will be able to advise you and offer the best solution.